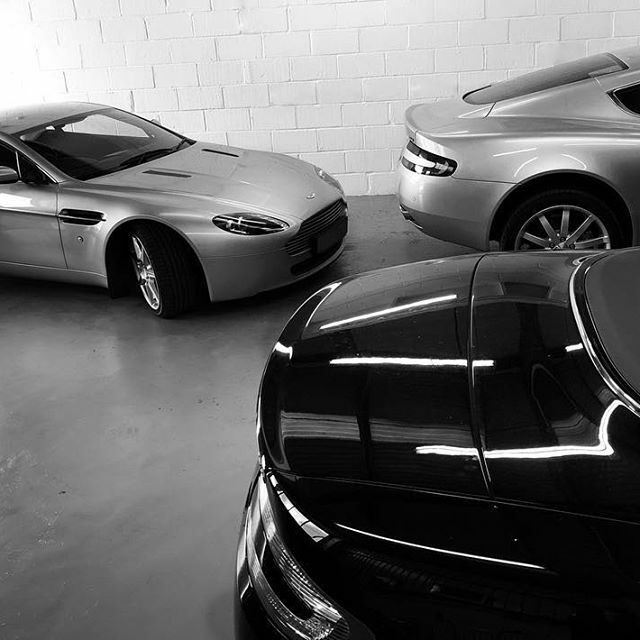 Joshua’s extensive knowledge of the Aston Martin world covers vehicles of all ages from the newest Vanquish to racers from the 1950s. 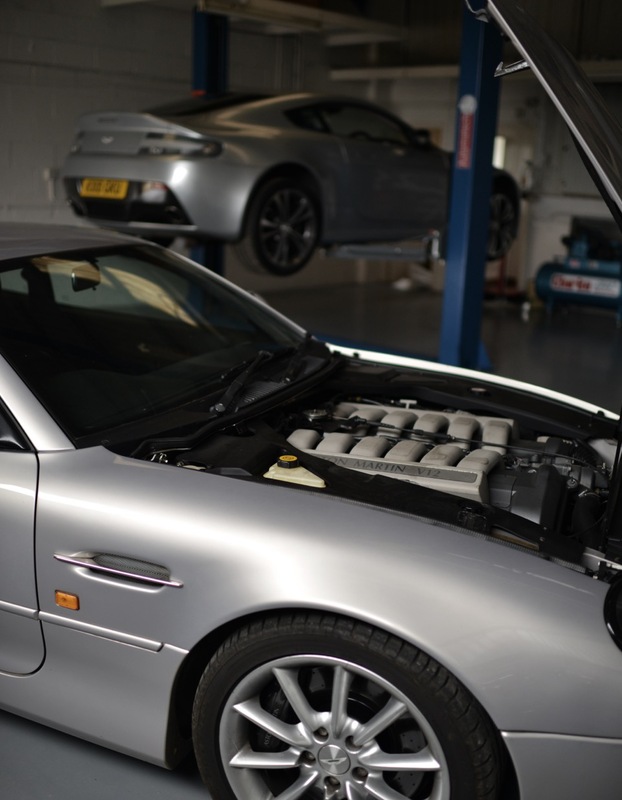 Joshua is one of the very few with a real depth of experience on DB7, V12s and Gaydon era cars such as DB9 and V8 Vantage. 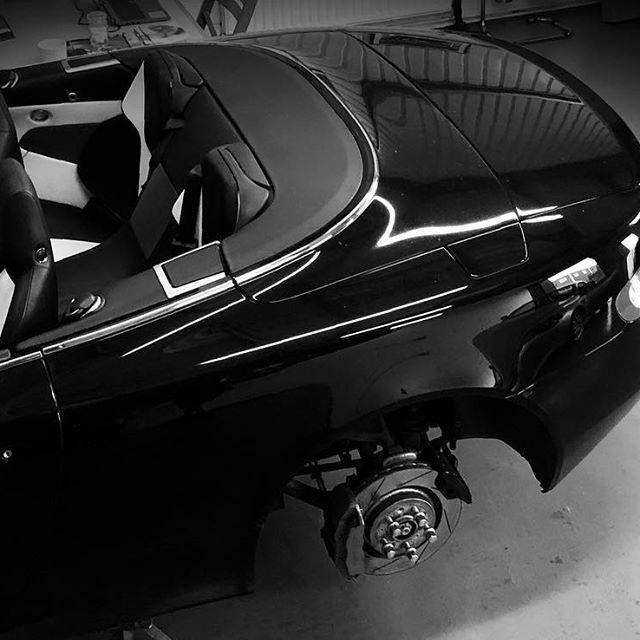 He is able to undertake work that ranges from a complete rebuild to a simple annual service as well as engine work, coachwork, electrical and full diagnostics or pre-purchase inspections and MOT’s.